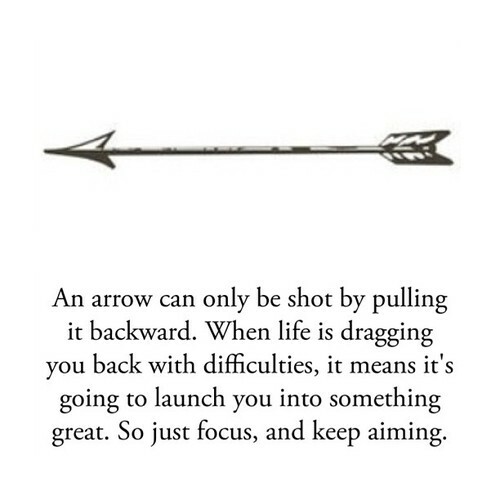 This quote reminds me of Katniss Everdeen. And Katniss is awesome. Therefore this quote is awesome. And so are you. Categories: Uncategorized | Tags: advice, Arrow, Hunger Games, Inspiration, Katniss, Life, Lifestyle, Motivation Monday, Quote | Permalink. …and so are you! Very encouraging. Thanks and big hug! !